The StarterBag is a medium size bag that holds approximately 50 vinyl records. 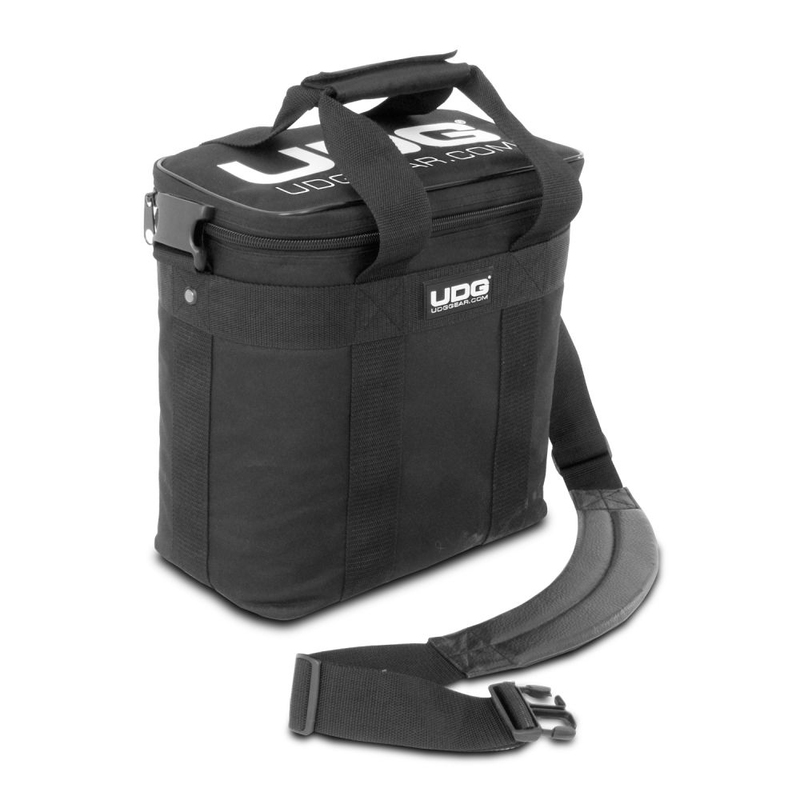 It's the perfect budget priced padded DJ bag for the starting DJ and a perfect chance for every DJ to have an original UDG product. A perfect bag for the starting DJ. This bag is also available in Digital Camouflage Grey and Digital Camouflage Pink.